Finding the right web hosting provider is absolutely essential when it comes to creating your first website. Decent hosting providers will offer high-quality packages at affordable rates. 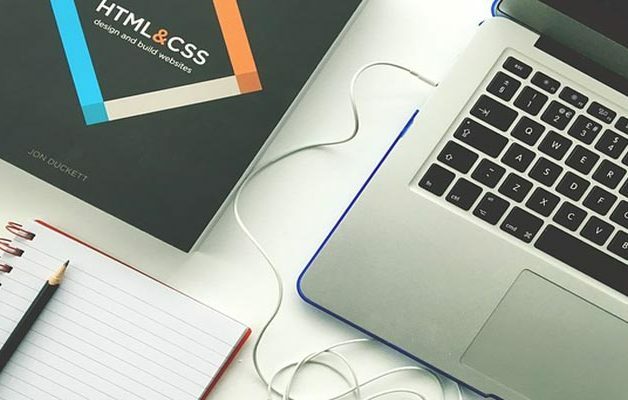 They will deliver the things that they promise to, and they will generally offer a decent amount of tech support (which is especially important if you aren’t experienced in website design and setup). On the other hand, cheap or poorly rated hosting providers should be avoided at all costs. They are generally associated with poor business practices, overcrowded servers and a lot of problems. There is no point creating a quality website, only to put it on a server which can’t handle its requirements. Designing your website is probably best left to a professional unless you have a lot of time on your hands and a creative nature. It is important to design a high-quality website which is both attractive and easy to navigate. Failing to do so can result in a loss of visitors. High-quality content forms the basis of almost every successful website. Some people don’t realise just how important it is to make sure that your content is easy to read, engaging, and interesting for your target audience. Without it, you will probably find that people don’t return to your site and that your traffic numbers don’t really increase over time. Some people outsource their content creation to agencies or experienced freelancers, but this can be expensive. Others create their own content, but this can take a lot of time. As long as you have high quality content which people can engage with, it doesn’t really matter how you get it.